Intelligent credit investors want more than access to deal flow. LFG provides these investors an opportunity to gain direct access to originated fixed income transactions with transparency and accountability from a robust asset management platform, GA Telesis. LFG provides aircraft financing solutions to fund the gaps that have become underserved by traditional aviation lenders. 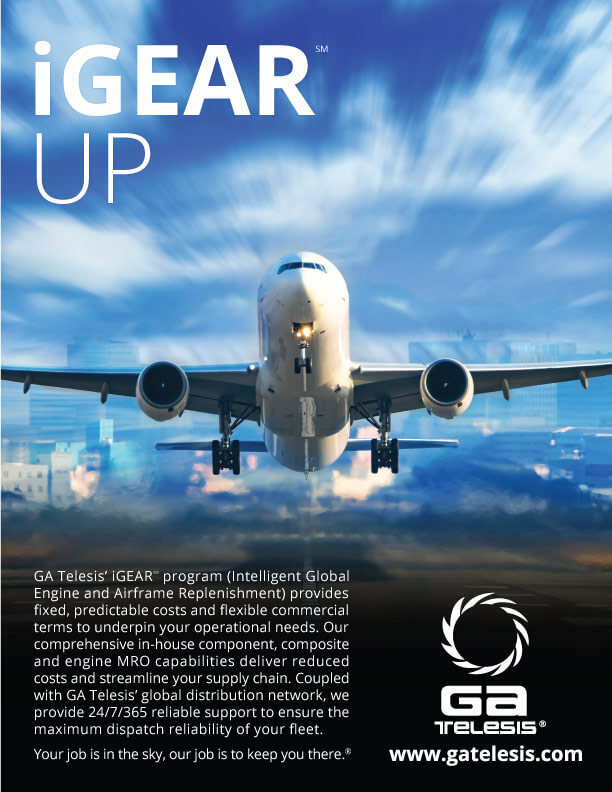 LFG provides intelligent, asset-focused lending solutions crafted through the extensive experience, expertise, and technical capabilities of the GA Telesis platform. 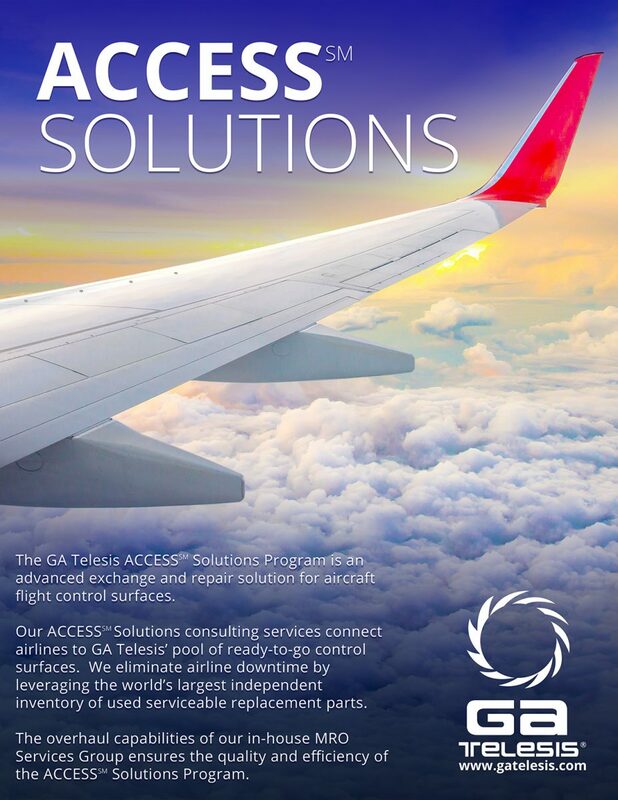 GA Telesis is a leader in the aviation sector through its multiple business units and airline/lessor/investor networks. The Leveraged Finance Group will provide secured aircraft financing for airlines, aircraft lessors, financial investors and asset managers seeking alternative sources of debt financing. LFG will focus on mezzanine loans, select senior/uni-tranche loans, and special situations. We will finance in-production aircraft as well as recently out-of-production aircraft, and certain other aircraft engines, and related assets. LFG fills the funding gap that exists between commercial and investment banks for certain aircraft types and vintages. Broadly speaking, commercial banks, which provide a third of all aircraft financing, are no longer interested in collateral older than 7 years. Meanwhile, investment banks remain focused on significantly larger transactions. Provide liquidity to an underserved market. Concentrate on in-production new delivery/younger & 5-15-year-old Boeing & Airbus passenger aircraft. Emphasis on both Widebody & Narrowbody aircraft. Partner with traditional aircraft bank senior lenders to provide a more complete solution to aircraft buyers. Focus on smaller, bespoke transactions. LFG will focus on the Mezzanine or Junior Debt segment of the market which we believe is underserved by current funding sources. Commercial banks are restricted on the amount of leverage that they can provide to the global airline community. We seek to provide the incremental liquidity and leverage needed to this buyer base in order to give them a more complete solution to their financing needs. For Mezzanine Debt, we are focused on new delivery and young Boeing & Airbus in-production collateral which includes both Widebody and Narrowbody aircraft. A large number of aircraft will be delivered over the next few years. Furthermore, over the next 20 years, Boeing is forecasting a need for more than 41,000 airplanes valued at $6.1 trillion at list prices. This includes over 8,800 new aircraft on-order such as the Airbus A320neo and the Boeing 737-MAX. For senior lenders, we seek to partner with global banks in order to provide a more complete and efficient solution to commercial aircraft buyers. LFG is also focused on providing financing solutions to entities purchasing Mid-Life commercial aircraft. We believe that this market is underserved due to ever-tightening banking regulations/capital requirements and a global financing emphasis on new delivery & very young aircraft. LFG will focus on originating loans backed by the best and most ubiquitous, in-production Boeing and Airbus aircraft families such as the Boeing 737 Next Generation, the Airbus A320 family, along with select Widebody aircraft. Mid-Life aircraft have become attractive investment opportunities for lessors and financial sponsors given the high cost of new aircraft, low fuel costs, and the continued growth in air traffic due to improving global demographics. We define “Mid-Life” as passenger aircraft between 5 and 15 years of age since delivery and estimate that there were over 7,000 Boeing and Airbus Narrowbodies delivered between 2002 and 2012. This represents roughly 29% of the current world fleet (23,500 per Boeing). Our focus is on smaller, bespoke transactions ($10 to $75 million) typically ignored by the investment banking and capital markets/lease securitization universe.